Atlantico 114. 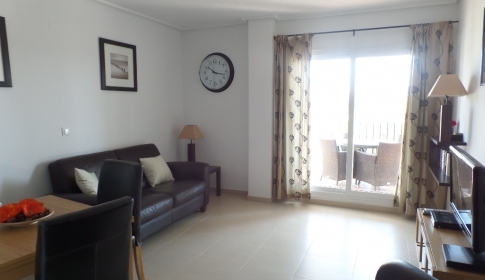 Ground floor apartment with direct access to a large pool complex and par 72 Golf course. Fully furnished with all bed linen and towels supplied. Fabulous Ground Floor Apartment. Ideal For Family Holidays Or Golf Breaks. 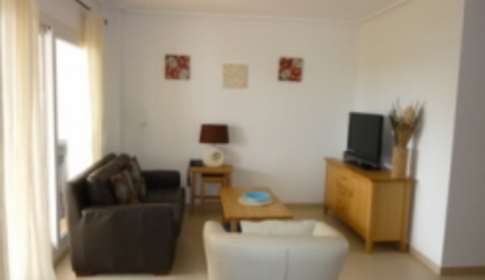 The Apartment Has A Very Large Terrace And Is Very Close To The Communal Swimming Pool. Just A Short Distance From The Resorts Restaurant, Bar And Supermarket.